The Bath Chronicle has been a feature of life in Bath since 1760. Newspapers from the past, with their news articles, advertisements and notices, give us a fascinating insight into life at different periods and provide information that can’t be found elsewhere. Thanks to the hard work of a team of volunteers, you can now search some of the Bath Chronicles from the Georgian period on many subjects, including art, fashion, crime, punishment, pets and politics, to find out about life in Bath at the time. You can also search by names, and by any other words in the database. The project, which has now come to an end, was run entirely by volunteers under the leadership of the editor, Dr Donald Straughan, also a volunteer.  The database contains information from the Bath Chronicle for selected years between 1770 and 1800. Search the database. Find out how to request copies here.